Find out how your next treatment at AdvanceSRM could be used to SUPPORT someone coping with a problem that could be helped before 2019 is upon us! A clinical approach to massage in a caring environment. A Hampshire based clinic, we take a fresh approach to treating each client by considering the whole person when addressing their specific pain or dysfunction. Treatment at AdvanceSRM is about understanding the whole individual. Every client is given the highest quality of care and attention and will experience our professional 3 stage approach. ASSESS - Full assessment of injury, pain or soft tissue dysfunction. TREAT - Address the quality of the soft tissues using clinical massage techniques. EMPOWER - Provide the clients with remedial exercises and advice to help them fully achieve the long term benefits of treatment. Our clinic specialises in providing advanced clinical soft tissue therapies for clients from all walks of life, presenting with a variety of musculoskelatal conditions, as well as medical issues. Therapeutic soft tissue massage that, research has shown, has beneficial outcomes for people suffering with cancer. Sensitive and intuitive treatments are used to help manage a client's condition by controlling symptoms and improving quality of life. Results based specialist massage therapy for women that are suffering with soft tissue related pain, dysfunction or malalignment that often arise during pregnancy or as a consequence of giving birth. Following a thorough assessment, a combination of Soft Tissue Treatment, Remedial Therapy and Education is employed to correct the global and local soft tissue abnormalities in order to reduce pain and dysfunction by bringing the skeleton back to its most optimal alignment and function. Advanced soft tissue & remedial massage techniques are used to: restore range of motion; address imbalance in muscle groups; which is causing pain or dysfunction; rehabilitate soft tissue trauma caused by injury, surgery or chronic conditions. Employs a range of advanced soft tissue techniques (including massage) to treat and prevent sports related pain and injuries and improve soft tissue quality and joint mobility. A subscription massage service that offers clients the opportunity to have a regular high quality treatment at a great price. 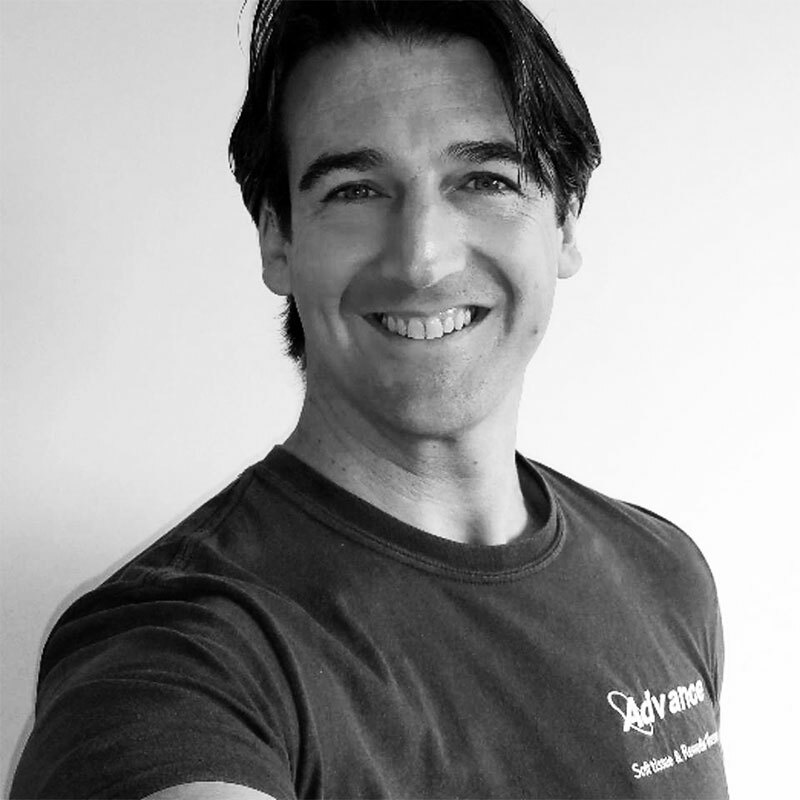 This service ensures clients reap the benefits of a regular soft tissue massage which, in turn helps them to maintain a healthy physical and mental well-being, whilst staying injury or discomfort free. For your convenience you can independently book an appointment using our user friendly online booking system or alternatively you can get in touch with us directly via the request a booking and enquiry form option. Don't miss out on useful tips, expert guidance and advice about a range of conditions and self help stategies here at the AdvanceSRM's Naked Truth Blog. STATIC STRETCHING. AdvanceSRM Therapies' DIY Guide to Self-Care for Runners! This really is the question! 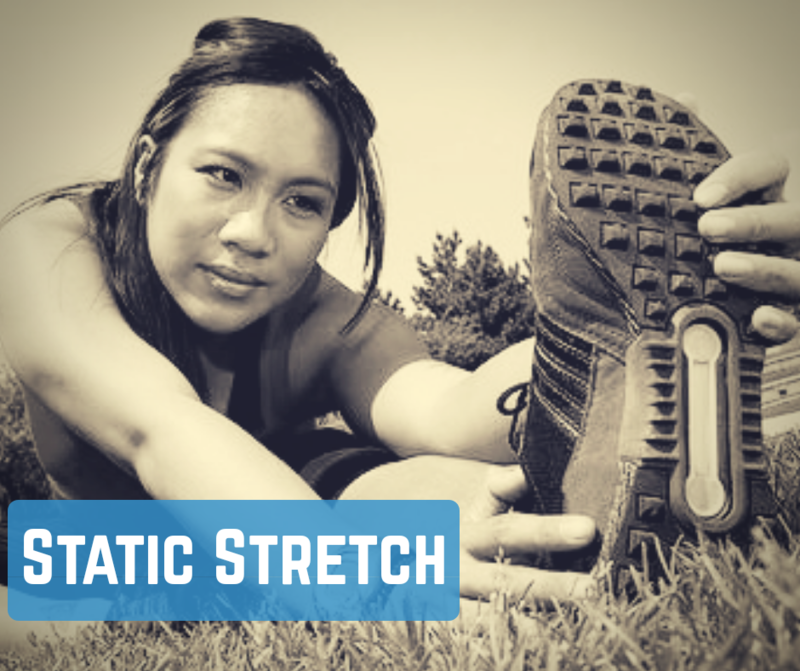 Amazingly, so many people striving to get the best out of their bodies in today's world undervalue the incredible benefits of static stretching. Unless you are a professional athlete, who is afraid of reducing the power output of your muscles, then my advice is to introduce more static stretching into your self-care routine. Why? The answer is 3-fold - 1. Static stretches are essential for the rehab of an injury such as a muscle tear, 2. They will help runners overcome and avoid chronic over-use conditions such as runner’s knee or IT band syndrome and 3. Effective static stretching will decrease the likelihood of common injuries associated with running. Here I want to explain why static stretching should not be missed. Part 2 - SELF MASSAGE. AdvanceSRM Therapies' DIY Guide to Self-Care for Runners! In the previous post, I introduced you to self-massage and the benefits of longitudinal gliding. 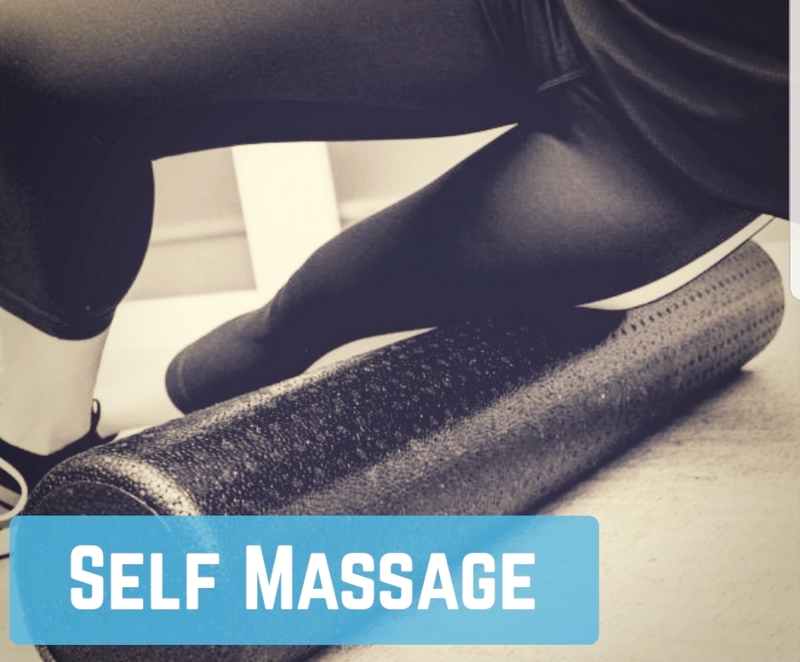 In this post you will learn about an advanced massage technique known as, ‘soft tissue release’ and how it can be used to get the best out of your muscles. Once mastered this technique is one of the best for releasing myofascial tension! If you bare this in mind when applying this technique you will find it relatively straight forward to perform. Read on to find out the steps to performing soft tissue release successfully!